To begin ; just what is laminate? You’ve likely heard of this popular design material,and if you’re researching for your own home or commercial renovation, you may be asking yourself, just what is this product? Laminate is a synthetic, multi-layer flooring tile. Available in various formats such as planks or tiles, it can simulate solid hardwood, stone and many other materials with rugged durability and relatively low cost. Made from compressed layers of wood and resins, the planks are covered with either a thin wood sheet plus laminate surface, or customized to resemble another material. It’s easy to install and maintain as opposed to something more traditional like hardwood flooring. In Toronto, laminate flooring is often the practical and easy choice for those who want a high-end look without a high price. How does laminate flooring in Toronto fit your design and your life? Due to high durability, this floor material is easier to maintain than many others and will continue to look much better with less effort. With design nearly identical to stone, slate, wood and tile, this modern flooring can be used anywhere in the home, including bathrooms, entryways and kitchens. These areas can also get dirty faster and require regular cleaning. Many laminate floor owners have small children or pets which can be tough on floors, but laminate maintenance means worry-free living, no matter who shares your home. Laminate floors excel in locking out dirt, dust and grime; however, they can’t do it all alone. You will still need to sweep and clean it to protect its beauty. 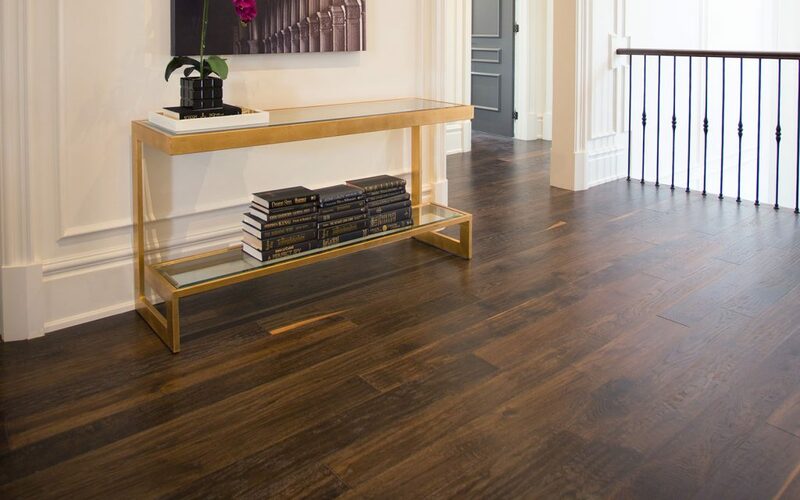 Unlike solid hardwood floors, laminate can’t usually be refinished more than once, if at all, so that beautiful,sturdy surface is worth maintaining. Avoid steam cleaning your laminate or using wet mops. Heat and excess water may lead to irreparable damage to your floors finish. Acetone or nailpolish remover is excellent forlocalized spot cleaning of stains and marks, but use very sparingly. Always avoid wet mops orabrasive soaps. Never allow spills to sit on your laminate. Clean them immediately with a damp cloth to prevent damage. Do not clean your floor with harsh detergents or any other heavy-duty cleaning products. Doing this could cause de-lamination, warping, swelling of tile and even separation of joints between the pieces. Should any of this occur, you will likely need to replace the tile. Do not use a buffer for your laminate floors. Gentle scraping with a plastic scraper will easily cut through any grime such as candle wax or chewing gum. Take measures to prevent scratching of your floor while doing this. Laminate floor specific cleaning materials exist, and you may inquire about recommended products through your trusted flooring retailer. Use of quality products can help to keep your floor clean and beautiful for years. Avoid any form of steel wool or bleaches along with detergents. Treat your floor well, and it will reward you with years of catalogue quality service. 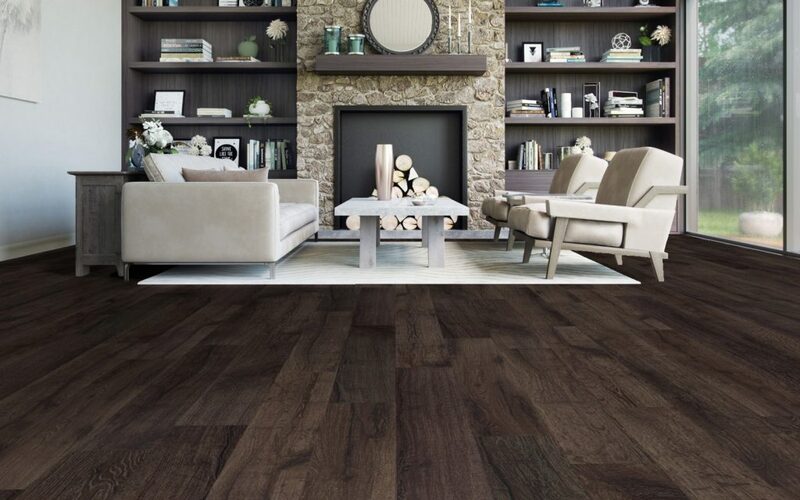 We welcome you to visit us in our showroom or call to talk with a flooring expert today at Chestnut flooring.